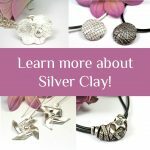 How much silver clay do I need? This is a great question – especially when you’re a newbie to silver clay. Because the choice of silver clay out on the market today can be head spinning! How much silver clay do I need for the project I want to make? But as with most things, there’s not a ‘one size fits all’ approach to making with silver clay – you’ve got the think about your piece and its design. You need to think about how it will be worn and how much day to day ‘punishment’ it’s likely to take. So, for example – a pendant which is worn round the neck is very unlikely to get heavy wear – that is lots of contact with other things (unless it’s a charm on a charm necklace and you’re hanging it alongside other metals, beads or stones). Whereas a ring which is expected to be worn every day WILL come into contact with a lots of other things and will need to be hard wearing. Why am I saying this? Well this needs to be considered when you are making a piece of jewellery with silver clay and how sturdy (i.e. thick you make it) and that will have a bearing on how much clay you need to use. It also has a bearing on the type of clay you use, but that’s a subject for another day. Here’s a wee chart to give you some guidance. Please be aware it’s just for guidance as some of the equipment you use might be different to mine. Always order a little more than you need to – because although these are weight guides – you still need clay to roll out to a big enough size to cut the shape you want – you will have clay left over. Think about cutting dough for biscuits with a pastry cutter and you get the idea. You also have to remember that clay shrinks once fired, so the size I refer to is pre-firing size. And when you do – you can read this handy blog I wrote a wee while ago, all about saving your clay once its opened. Another aside – the chart is to give you a rough idea with regards to projects that you make by rolling and cutting. If you use a mould to make your items, then it can be a little bit more difficult to calculate. Some moulds can be deceptively ‘greedy’ which means that it will take more clay than you expect. When you come across something like that, you can decide to underfill the mould to save on clay. But remember to think about what your piece is intended for before you do – just make sure it’s robust enough to do what you need it to do. Think about the ring vs the pendant example I talked about earlier. A wee tip for dealing with moulds is this – find something soft and malleable that can be pushed into the mould – for example, Play-Doh, polymer clay or royal icing. 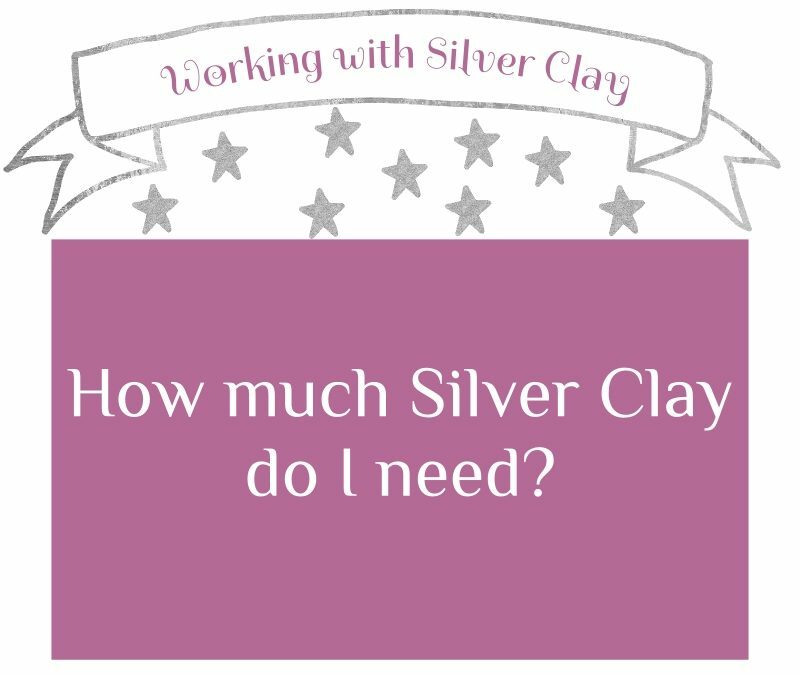 Once you’ve filled the mould, it will give you a visual prompt for how much clay you will need, but remember, none of these products I mentioned are as dense as silver clay, so this will just give you a visual idea, not an accurate idea of the weight you need. The good news is that as you become more and more experienced working with silver clay, this will just become second nature to you. 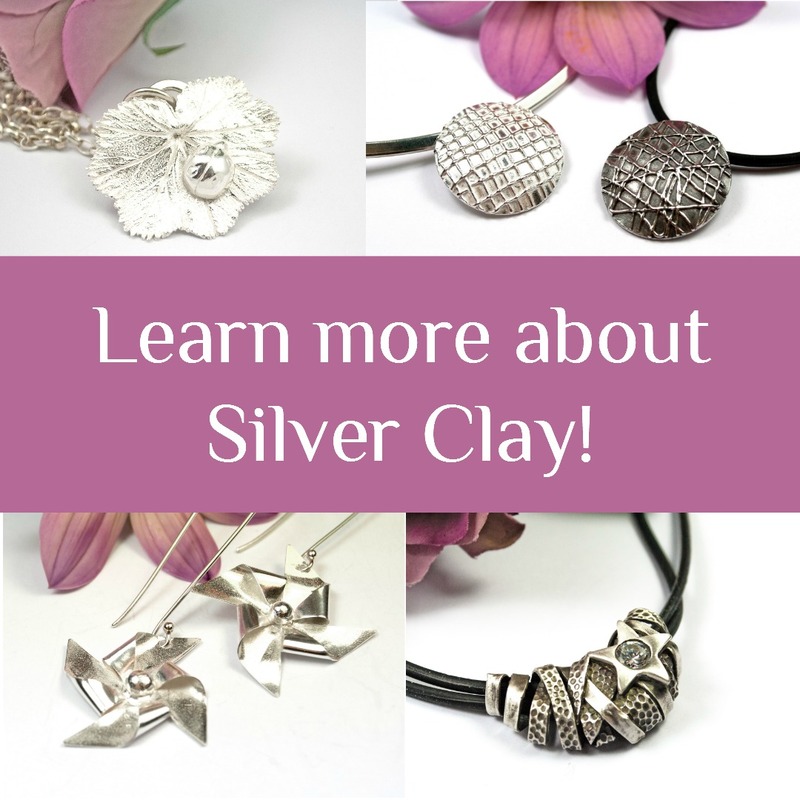 And if you want to get more experienced and knowledgeable about sivler clay quickly and easily with a highly experienced tutor, then you can join the Silver Clay School today. Where every project comes with a suggested tool list, as well as suggestions for the amount and type of clay you need, along with close up how to videos, project notes and lots of hints and tips. I hope this blog has helped you! Please could I get your beginners guide to metal clay? Hi Joyce, I’ve added you. Hope you enjoy!